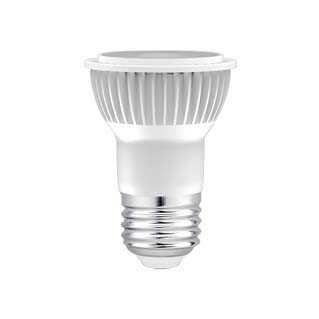 LED PAR16 bulbs are perfect replacements for traditional PAR16 bulbs. They deliver 420 lumens and consume at least 80% less energy than incandescent bulbs. Compatible with most standard dimmers, these bulbs are available in 2 beam angles of 25 degree for spotty illumination and 36 degree for a wider coverage.